Health Net is not of the big three carriers in California but don't tell them that. They have definitely embraced the California marketplace since 2014. In some areas, they have carved out a niche of aggressive pricing and networks to compete neck and neck with much bigger players like Kaiser and Anthem. We expect to see this continue through 2018 as they focus on their core strengths. Think Los Angeles county and some other more populous areas. Let's get everything we need to make the best decision on Health net and Covered Ca. Is Health Net Less Expensive through Covered Ca? Is Health Net Good Insurance? 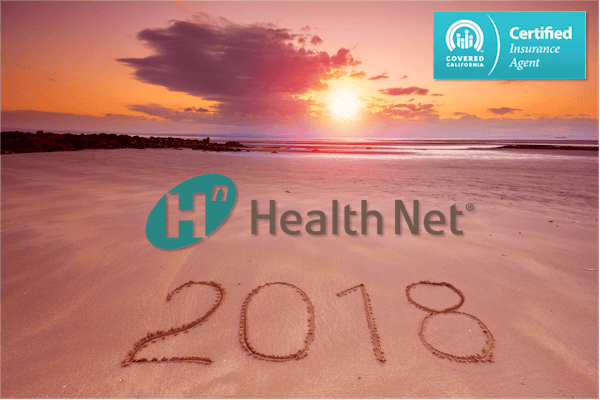 Health Net has lots of changes in store for 2018. All the 2017 HMO plans will be renews or migrated to a similar HMO plan. The pharmacy is changing which will leave out Walgreens. The EPO members will be renews or migrated to a similar plan. 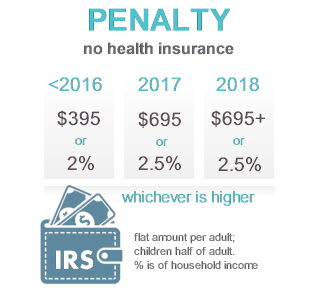 Health Net's Covered Ca PPO plan is changing. It will be called the EnhancedCare PPO. Just a head's up...this is a narrow network PPO plan which is different from Health Net's full PPO network. We'll talk about the network changes later in that section below. Health Net really competed in the HMO space anyway and that will largely remain the same into 2018. Keep in mind that there are annual changes that occur to the benefits which we'll discuss below under the Plans section. Let's talk about rates...everyone's favorite subject. On average, the Covered Ca rates are going up 12.5% for 2018. Health Net's rate increase average is just around the average at between 12-14%. Each person's actual rate increase will be different. The Bronze and Silver plans are seeing less of an increase if only slightly which is good news. The vast majority of the market is at the Bronze and Silver level. Health net really competed at the HMO level so it's important to compare them to Kaiser, LA Care, Western Health Advantage, Sharp, and the like. Health Net is generally above Kaiser and the regional, lower priced HMOs such as LA Care for HMO coverage at a given level. It's a question of using Kaiser providers or seeing doctors outside their network that contract with Health Net. Generally, on the rate side, you'll find Health Net above Kaiser and local, regional carriers but below Anthem or Blue Shield HMO's (and definitely PPO's). Keep in mind that if you get a tax credit, it should also go up with the rate increase. This should absorb most of the shock for most people. 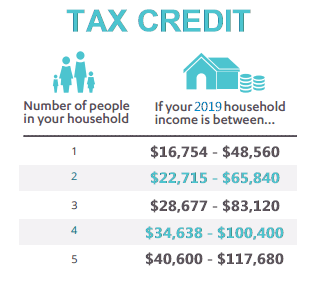 You can get the tax credit calculation included when you run the quote here. The tax credit will not apply to Health net's catastrophic plan so it's best to get the Bronze level if you just want catastrophic coverage AND are eligible for a tax credit. The enhanced Silver plans with Health Net are based on our income estimate. If you're offered Silver 87 or 94, look no further! Make sure to enter your income estimate and household size so you can see the enhanced Silver benefits if eligible. The quote has to be "on-exchange"� to get this option. One note...the benefits are mandated to be the same on or off-exchange. For this reason, it's best to enroll Health Net through Covered Ca in case you're eligible for a tax credit. The plans are standardized as well. This means that Health Net's Gold level plan has to cover the same things and at the same levels as a Gold plan from another carrier in Covered Ca. This makes it easier to compare. It is health insurance after all. It can handle 90% of the common situations. As Certified Covered Ca agents, we're here for the rest. Let's talk about where there are some bigger changes...networks. We have some changes here. Again, it depends on your area. In some areas, they will not participate at all. You can quickly run your on-exchange Health net quote here to see if they're available. Let's look at the 3 networks with a little more detail. The EPO works like the PPO but with no benefits off the network other than a true emergency. Think of the EPO as a halfway between the HMO and PPO. One note...Stanford may no longer be available as part of the EPO but make sure to double check. Where Health Net does offer a PPO through Covered Ca, it will be the new EnhancedCare PPO. This is a narrow network PPO plan. It means we get the flexibility and control of a PPO but with a smaller list of doctors and hospitals. When you run your quote, under any given plan, there will be a Provider Search link. You can click on this under the Health Net PPO plans and see if you're doctors participate. You can also emails us your list of doctors and cities to research for you. The pricing for this narrow network PPO may be competitive compared to Anthem or Blue Shield. Just know that the list of providers will be small. Let's look at where Health Net really competes in Covered Ca. This is their bread and butter. It's how they actually started. In areas where they participate, you'll usually find Health Net as one of the lowest priced HMO's outside of Kaiser. This is important since it means you're able to use your doctors (if they're contracted) on an HMO basis with the savings that entails. Health Net even competes with the smaller regional HMO's like LA Care, Sharp, and Western Health Advantage although they generally slightly underprice Health Net. One note...the new HMO in 2018 may not cover Wallgreens for pharmacy. The best way to proceed to run your quote below, see which network flavor Health net offers in Covered Ca and check the doctor listing under the plan. Is Health Net Offered Under Covered California? There are some areas where they will not be available in California. Just designate "on exchange"� when running your quote. You have the option to select on or off-exchange on the quote here. By law, the rates, benefits, and networks have to be the same for like plans on and off-exchange. Click on quote link here. 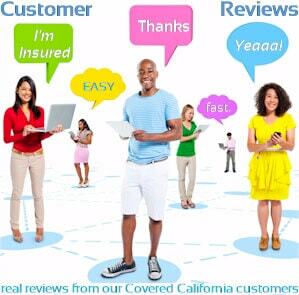 As Certified Covered Ca agents, we help people quote and enroll Health net all the time. Receive first invoice (or pay here) to activate policy from carrier of choice. 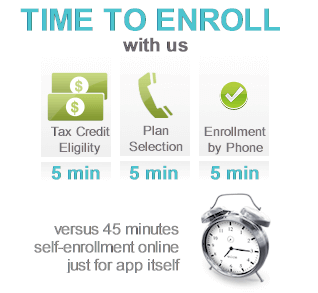 This online application typically reduces the time by 45 minutes. More importantly, we'll go through it to make sure nothing is causing an issue. Roughly � of the people we assist who self-enrolled have major errors in their account. This usually means they're not getting the tax credit or richer benefits they're eligible for. That makes no sense since our assistance is free to you! Is Health Net less expensive through Covered California? If we don't qualify for at a tax credit, the rates are mandated by law to be the same as their off-exchange counterpart with Health Net. If we qualify for a tax credit based on income, the cost can be $1000's less expensive THROUGH Covered California. You may even qualify for the richer Silver benefits. Enroll on-exchange for Health Net here. First, run your quote here. See how Health Net compares with the other carriers for comparable coverage (the plans are all standardized now). Where we usually see Health Net chosen is when a specific medical group only takes their HMO. A member is adamant about keeping their medical group who only takes Health net in Covered Ca. Also, there are situations where Health net is the most affordable HMO plan in an area that allows non-Kaiser doctors. These are the two areas where Health net does really well. We've touched based on the important topics regarding Health net through the marketplace. They are definitely staying in the fold with Covered Ca albeit with a smaller footprint than some of the other carriers. What matters is who your doctor takes and how much it costs to have that coverage. If the stars align on these two fronts, we'll see Health Net as a good option. Check with your doctors to ask them what "Covered California"� plans they accept. Then run your quote based on their answers. If you're flexible on doctors, Health Net may still compete based on pricing. The best way to know is to quote. Please let know if we can help in any way!